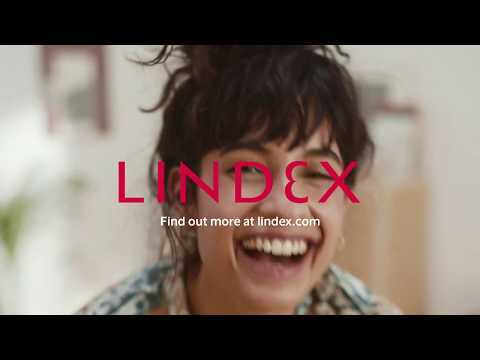 For more than 60 years, Lindex has created fashion for women. Since the beginning, we have been on a journey. A journey towards better products. Towards better design. Towards a better world. We are far from perfect, but we are also far from finished. Text BoxOur company vision is to empower and inspire women everywhere. Women are not only the ones who love to wear our garments – they populate every part of our value chain, from field to fitting room. We exist to empower and inspire women, regardless of their relationship to us. It is our higher purpose. What about climate and circular economy? With our vision, we need to do everything from addressing labour conditions in factories to advocate body positivity. But that is only a part of the puzzle. We must go a step further and ask, what does it take – as a woman in today’s world – to be able to feel empowered and inspired? Other needs come first: you can’t fulfil your potential without access to clean water, food, shelter and safety. These basic needs rely on functioning natural ecosystems. If our world’s climate warms beyond the limit of 1.5 degrees, it will become a world without enough clean water and food; a world of social unrest and conflict. In this way, our vision pushes us to do more to drive circularity in the fashion industry and limit climate change. With our sustainability promise we are raising the bar for ourselves. In some areas, we have already set things in motion and the roadmap is clear. In other areas, we know what we need to achieve but have not figured out how yet. Along the way and as we progress, we will move our targets forward to make sure we keep our promise. Even if we don’t have all the answers yet, we know that transparency, inclusiveness, innovation, dedication and above all – collaboration – will get us where we need to be. 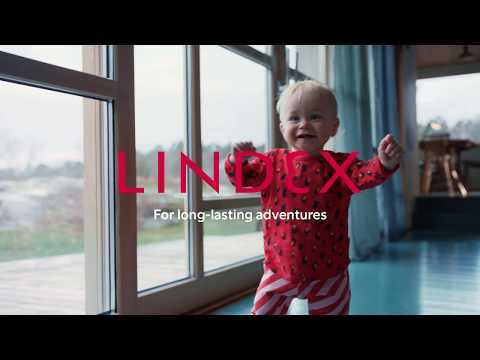 We invite everyone to join us on this journey, including our customers. We want to empower and inspire those we connect with to live more sustainably, through everything from small nudges towards sustainable choices, to creating ambassadors for sustainable lifestyles.